According to a report by Bloomberg, bankruptcy specialist Kirkland & Ellis is looking into options which may include “pre-arranged bankruptcy,” where restructuring work is completed out of court. The company had planned to fund its own operations throughout 2009 after two credit facilities expired last August, said Raskopf. Shares in the firm dropped as much as 86 per cent yesterday before the NYSE halted trading. 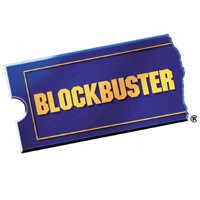 Blockbuster has been hurting from such services as Netflix and downloadable movie rentals, as well as GameFly, and has its own versions in MoviePass and GamePass, which don’t do as well.